Everything to keep you in the know! 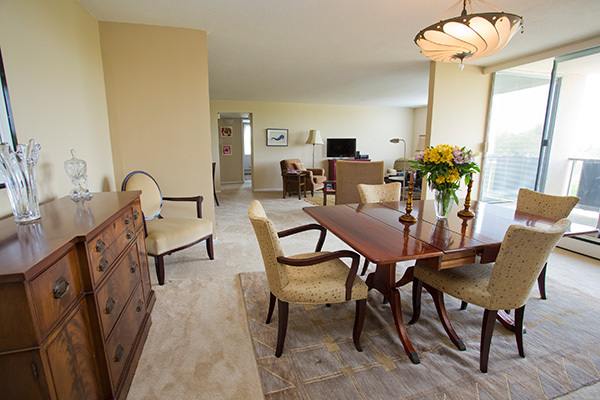 Did you know we offer a $250 rental credit when you refer a friend to live at the property? Worry Free - Rest Easily! 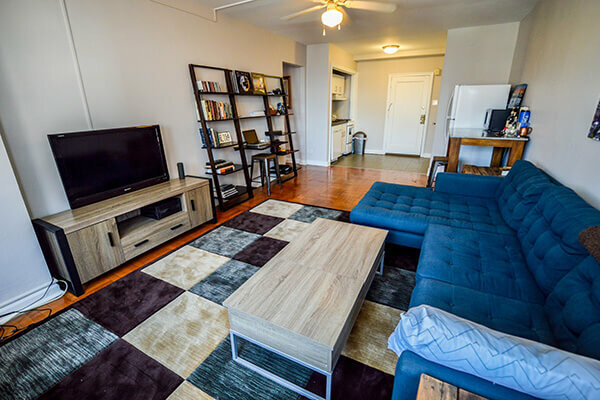 Sign up now to pay your rent – Free with eCheck, small fee with your credit or debit card. 65+ Channels, Download Your TV Guide Below! If this is a Maintenance EMERGENCY please call the office at 610-525-8999 & press 3 to leave a message for our on-call staff. 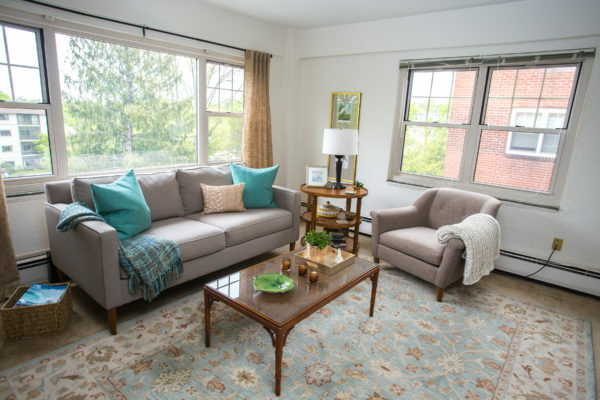 Located in the heart of Haverford, on an old Main Line estate, the 429 Apartments offer spacious homes with balconies overlooking spectacular views. 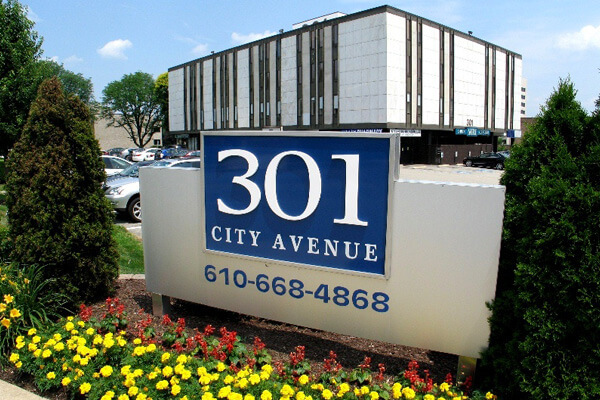 Main Line Offices is the commercial property management sector of University City Housing. 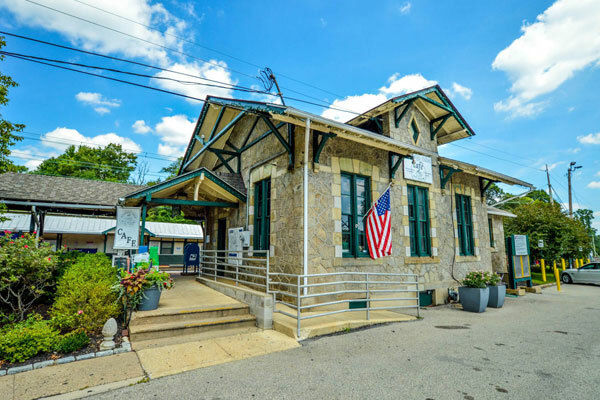 Within walking distance to the Septa Regional Rail and the fine dining and shops of downtown Bryn Mawr, Conwyn Arms offers its residents a taste of urban living in a tranquil and suburban setting. 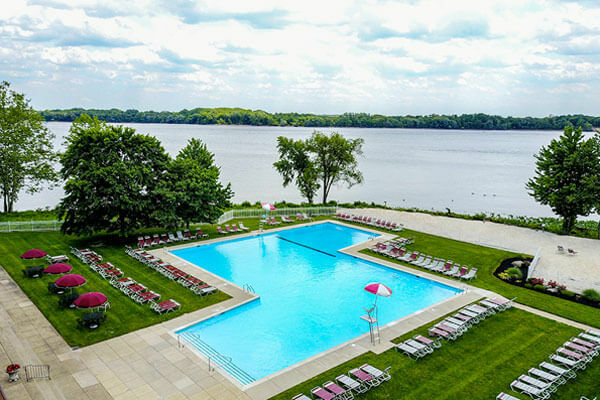 MainLineApts.com provides multiple apartment listings for individuals interested in living in the prestigious Main Line community. 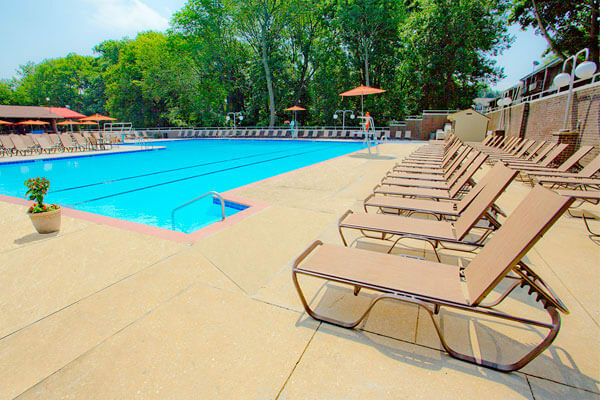 Come see what we have to offer! 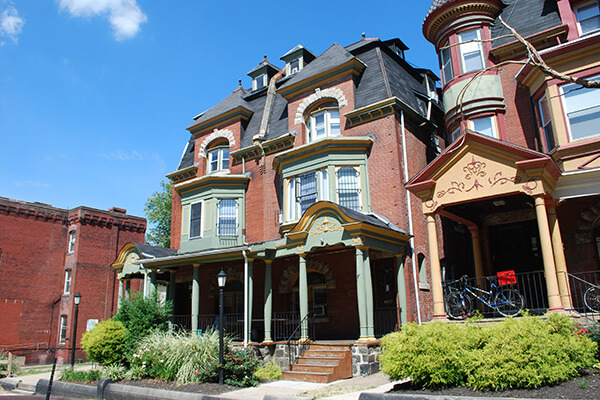 This historic landmark is near all the sophistication of Center City and within blocks of Philadelphia's finest shopping, restaurants, events and theaters. 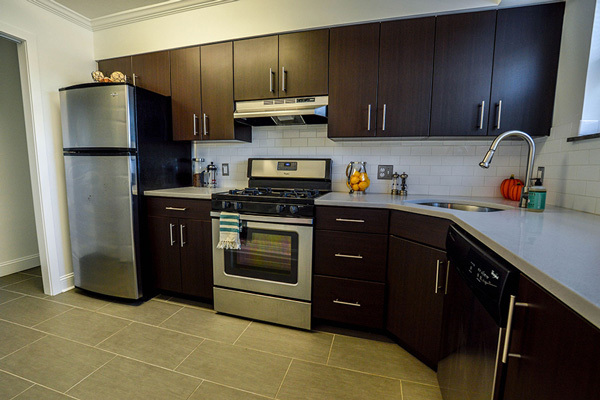 Luxurious living at an affordable price, in the heart of Plymouth Meeting. 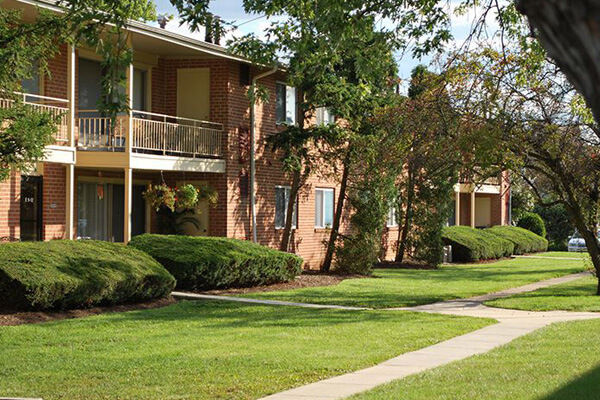 Carriage Hill gives you all the convenience of the city, with the quiet comfort of the suburbs.